Data, Data Science, Analytics, Business Intelligence and technology, in general, are usually male-dominated fields, yet at the same time, most organizations are struggling for talent. 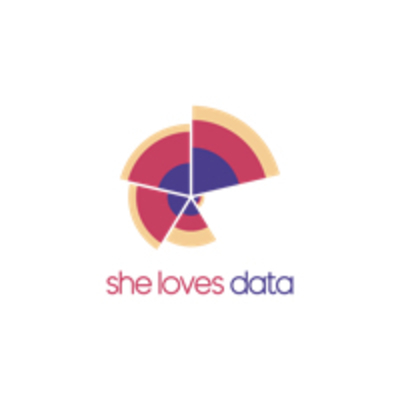 SheLovesData (SLD) movement was born out of belief, that women have many talents, virtues and lots of value to bring to the table when it comes to data, technology, and analytics. The missing piece was a platform where they could get their basic bearing and learn the foundations of data analytics and Business Intelligence. She Loves Data educates women and equips them with the relevant knowledge and skills they need to transform their personal and professional lives.